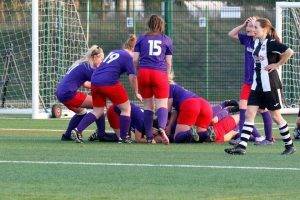 Wymondham Ladies win their semi-final and go wild at full time! So pleased and excited for Wymondham Town Football Club Ladies 1st Team for reaching the @NorfolkCountyFA cup final for a THIRD year in a row. 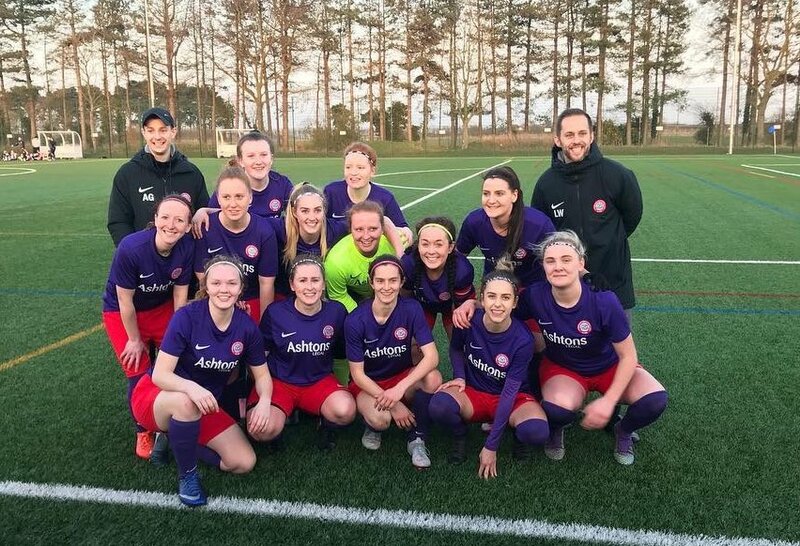 The ladies won their semi-final against Acle United WFC, with the game ending 2-2 at 90 minutes and 3-3 at extra time….and winning finally 5-4 on pens! The winning pens can be viewed here. A big well done for Acle United too for their amazing efforts in a tense end-to-end game.